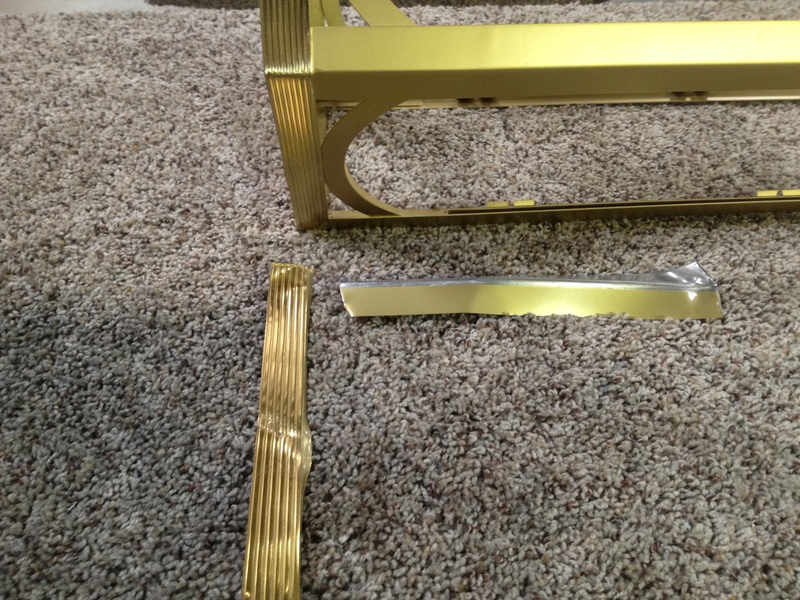 This shows the replicated fixture paint and finish match against the pieces (below) from the original fixture. 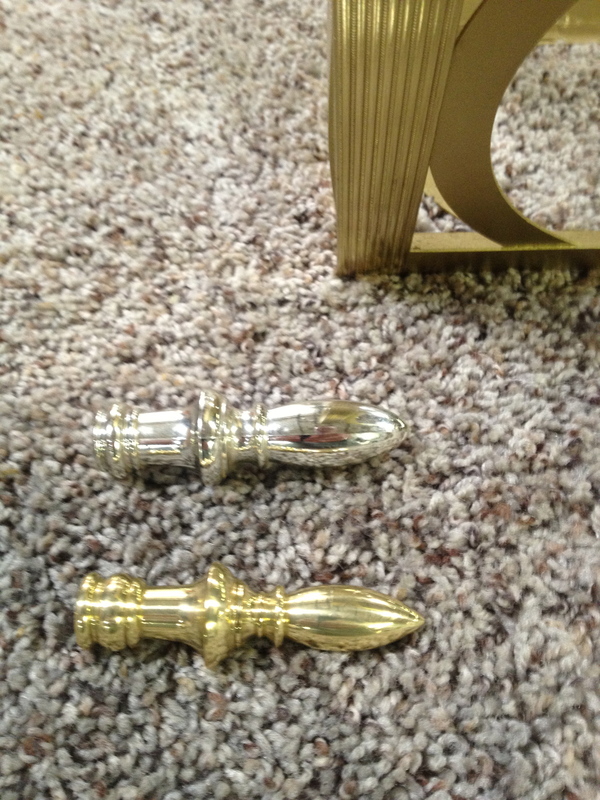 The replicated finial parts shown in this picture are made out of solid brass. We applied a clear coat with powder paint to increase durability. 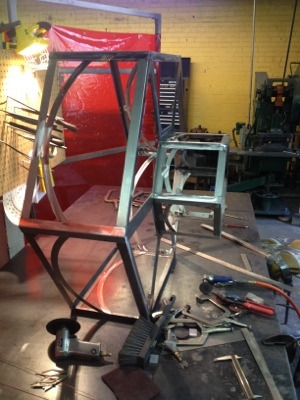 Here the fixture being welded and the prep has begun to solder the brass banding on the sides. Aside | This entry was posted in Church Lighting and tagged Church, Historical, Replication. Bookmark the permalink.